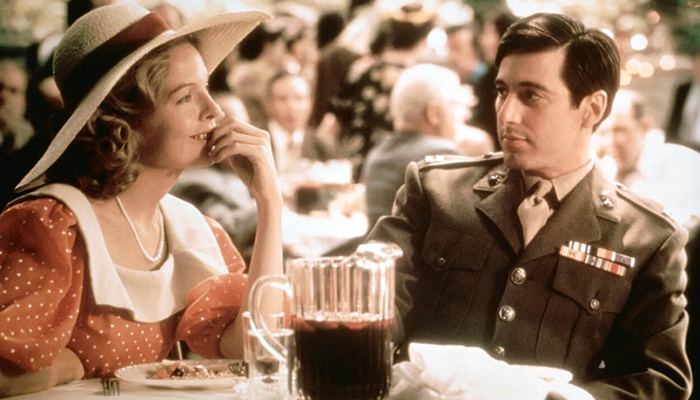 At the start of The Godfather Michael Corleone assures his future wife Kay that he won’t be joining the family business. A later scene reveals that Michael’s father, Vito, had hoped his son could pursue a political career rather than becoming a Mafia kingpin. Tragically, neither man gets his wish. Son and heir Michael Corleone with screen wife Kay: Like the patriarch of the fictional Corleone family, Vito, many business owners do hope that one or more of their children will carry on the family business. Macquarie University research into intra-family succession suggests that painful conflicts between filial loyalty and the desire for personal autonomy aren’t confined to Sicilian crime clans. Who’s going to run the shop? Even if they will never hand on or inherit a family business, all Australians have an interest in family business succession issues being constructively resolved as often as possible. That’s because no fewer 70 per cent of this nation’s approximately 2.1 million businesses – including behemoths such as (James Packer’s) Crown Resorts, Hancock Prospecting, Ingham Enterprises, Linfox, Manildra Group, Visy and Westfield – are family run. Research indicates individuals with entrepreneurial parents are more likely to be entrepreneurial themselves. However, many of them want to start their own businesses. 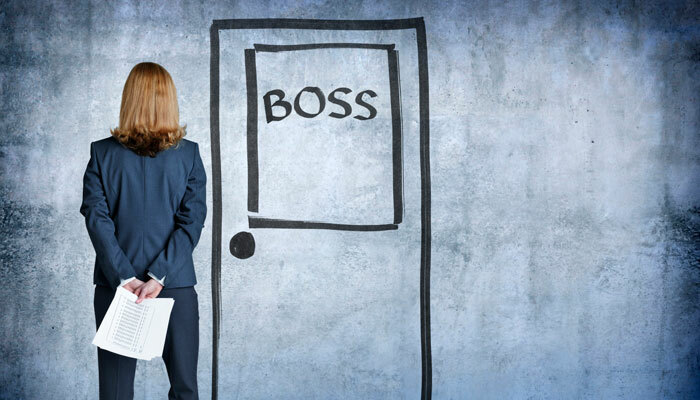 Given Baby Boomers are both disproportionately likely to be business owners and poised to retire in large numbers over the next decade, there’s been surprisingly little research into what motivates individuals to take over a family business. Dr Patrick Garcia, from Macquarie University's Faculty of Business and Economics, recently teamed up with academics based in the US, UK and Italy to examine the impact of parental behaviours on “next-generation engagement in family firms”. For managerial control of a family business to pass from one generation to another the incumbent has to be ready to let go of the reins. And one or more of their children have to be willing to grab hold of them. The tendency, among academics as much as journalists and scriptwriters, has been to focus on the obdurate paterfamilias or, more rarely, materfamilias. One doesn’t have to think too long to bring to mind contemporary examples of King (or Queen) Lear types who are reluctant to cede control of a business to their long-frustrated offspring. But Garcia suggests that the offspring’s perspective is also important to consider not just the parent’s motivations and goals. 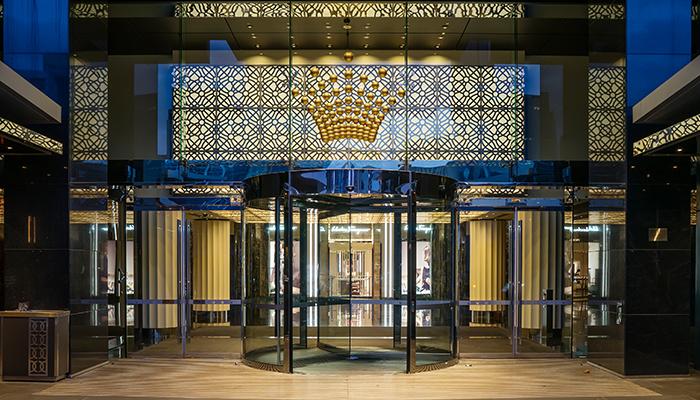 All in the family: behemoths such as James Packer’s Crown Resorts, Hancock Prospecting, Ingham Enterprises, Linfox, Manildra Group, Visy and Westfield are family run. What drives next-generation engagement in a business? Many a successful businessperson has been left perplexed by their son or daughter’s lack of interest in their patrimony. Often those sons and daughters themselves struggle to understand what motivated them to risk parental disappointment, or even disinheritance, to follow their own path. While emphasising that there’s still much more research left to be done into why individuals do or don’t join a family business, Garcia makes the following observations. “This is the roots and wings paradox,” Garcia says. “Roots refers to family loyalty and wings refers to self-confidence, or to use the technical term, self-efficacy. Ideally, those two factors will settle into a healthy equilibrium. But sometimes a parent encourages a child to have strong wings and shallow roots, or weak wings and deep roots. “In the first case, the child sees themselves as competent. This is a good thing but also means the child is probably going to want to chance their arm outside the confines of the family business. In the latter case, the child will be committed to the family business. But that’s largely because they don’t believe they are competent enough to succeed outside of it. Are left handed people really more creative? Many parents hope their children will follow in their footsteps and there’s nothing wrong with business owners also wanting this. That noted, Garcia says the research indicates that domineering parents who seek to exercise ‘psychological control’ by making care and concern dependent on their wishes being followed are inviting serious blowback. 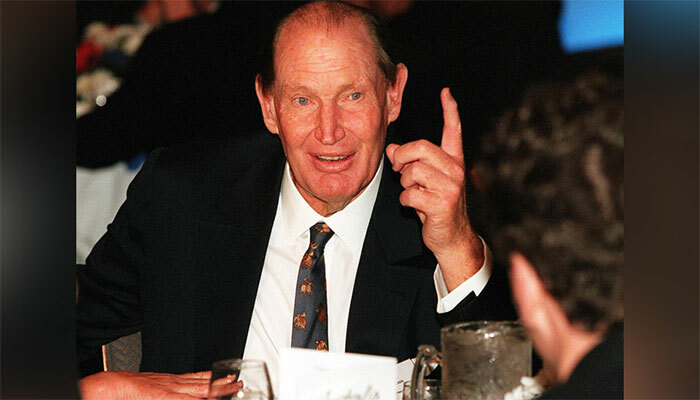 Abdication of reluctant heir: Australia's most famous entrepreneur, the late Kerry Packer took over the family empire after brother Clive refused to bow to paternal pressure. At least one study showed children of domineering parents were disproportionately likely to “lack independence of thought and confidence, and to slavishly copy their parents’ practices even after they had lost relevance.”That’s hardly a mindset conducive to long-term business success. Of course, there’s also the possibility of a much-abused child reaching their limit and storming off. Clyde Packer famously did this in 1970, leaving the way the way clear for his younger brother Kerry to step into the role of heir apparent. Authoritarian parenting styles and filial obedience remain cultural norms in many nations. Up until relatively recently, they were not uncommon in this country. However, in the Australia of 2019, it’s far less expected or socially acceptable for a business owner to unilaterally decree a child will shoulder the burden of running the family business. “Families and family businesses are impacted by the norms of the culture in which they exist,” Garcia says. “Decisions about whether to join the family business have always involved a trade-off between the desire for autonomy and the pull of family responsibilities. A study of census data shows the Australian-born are less likely to reach the top of companies than people born overseas. 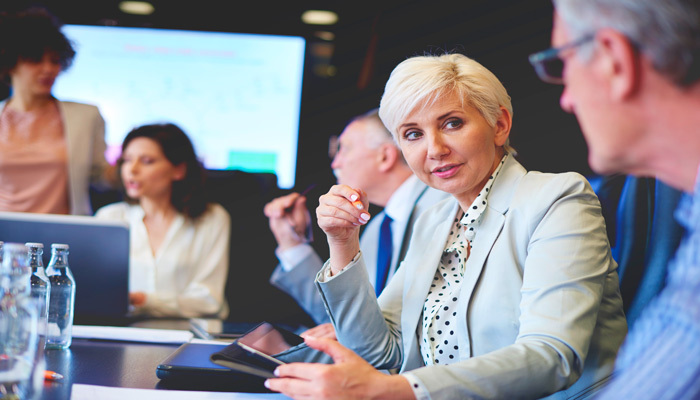 Despite targets that are unlikely to be met, it's not all bad news when it comes to the number of women on Australian boards, says Professor Anne Ross-Smith. 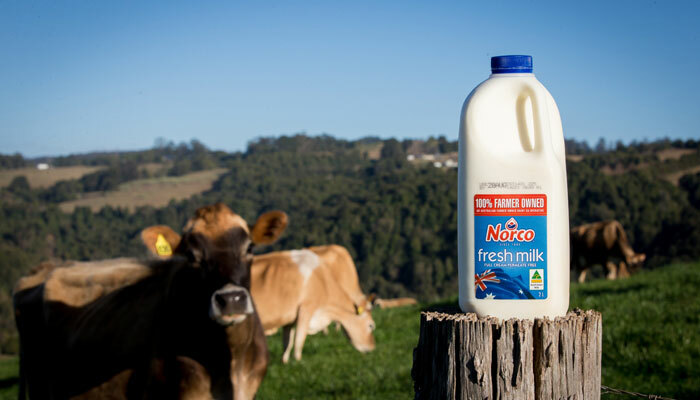 Co-ops were a popular business model in previous centuries and they are slowly making a comeback as their community focus appeals to a disgruntled public.